​Suspect snooping? 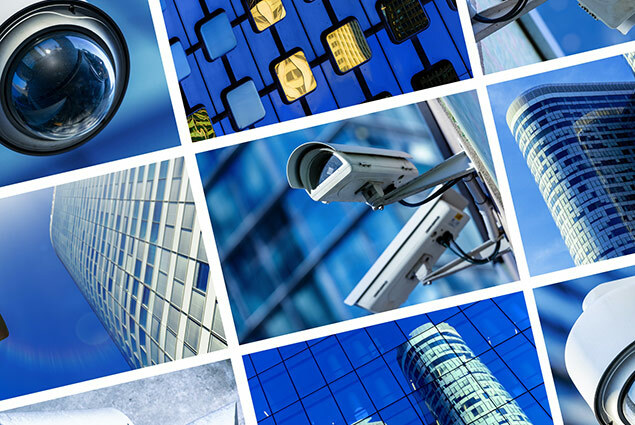 LocalPI Detective Agency can detect and locate all major types of electronic surveillance devices. 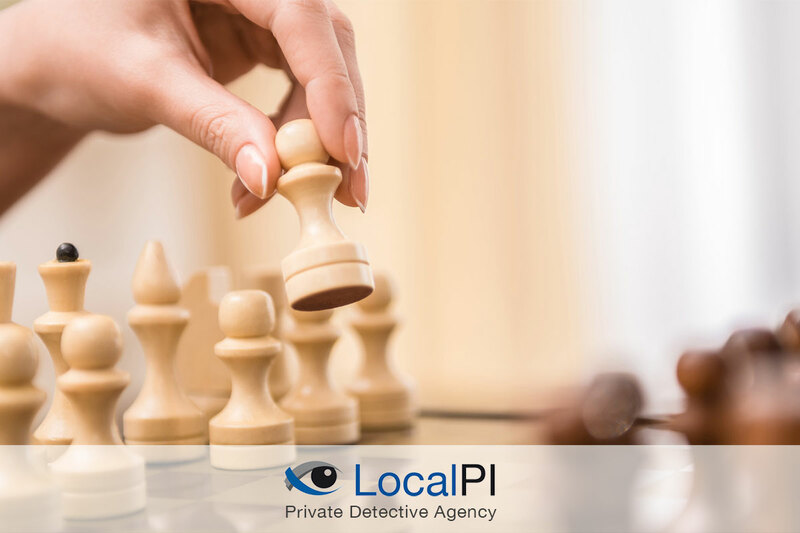 LocalPI Detective Agency combine a full physical search and electronic sweep to ensure that no devices are present. 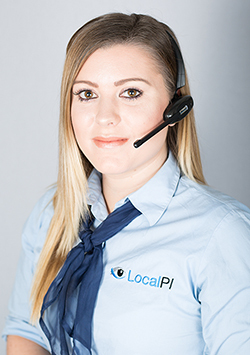 LocalPI Detective Agency half day debugging and electronic sweep service would give our technicians enough time to sweep a flat, small house or a small office suite. 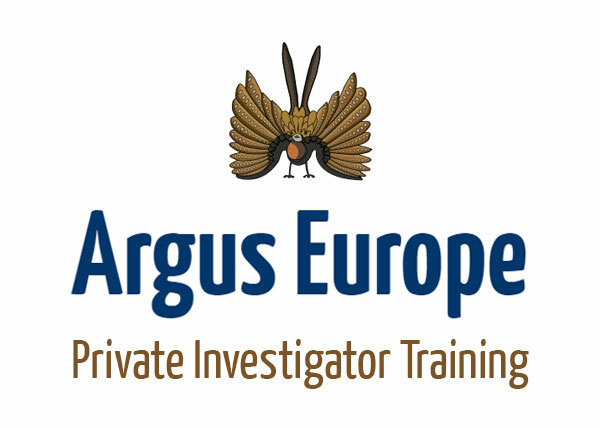 When contacting LocalPI Detective Agency remember to use a safe method of communication. 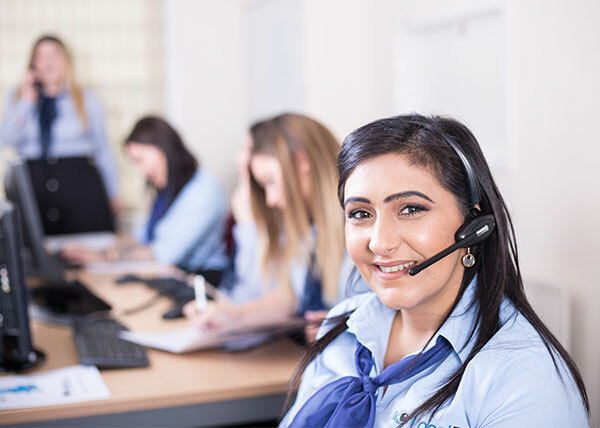 Do not contact us from the phone line or in the area you suspect may be bugged.